Metro workers may not be following all the rules when trains pull into rail yards. 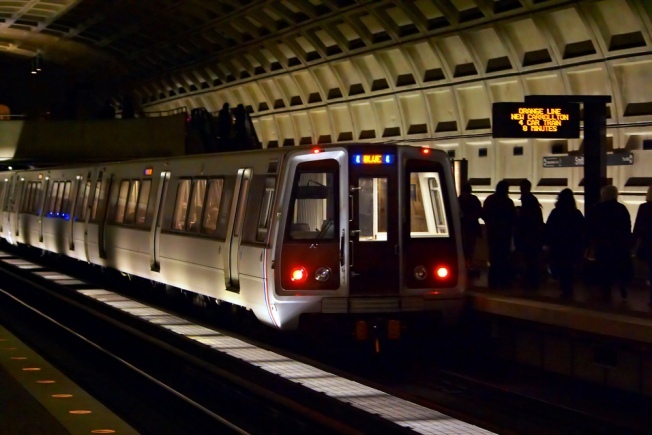 That's according to a report obtained by The Washington Post from an oversight group charged with monitoring safety on Metro. The report by the Tri-State Oversight Committee will be delived to the transit agency Thursday. The safety panel said Metro trains have been involved in at least five or six rail yard crashes since December. The TOC said the incidents were largely due to workers not complying with the rules. No riders were on board during the low-speed crashes, and no was was seriously hurt. But TOC chairman Michael Bassett told The Post some did cause "a fair amount" of damage." The exact amount is still being determined by Metro. Metro said it is addressing the safety concerns.